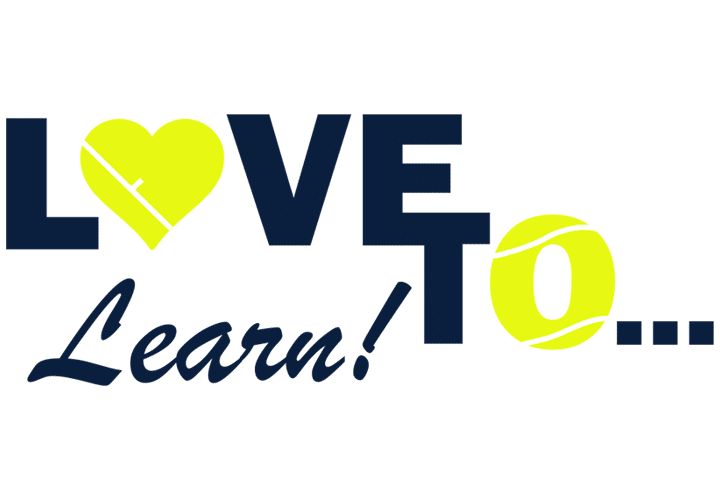 Love to Learn is a program custom-designed for adult beginners to learn the game of tennis in a fun, fast-paced, no-pressure environment. Pros work with players on shot basics and build on the fundamentals each week to have players rallying and cheering each other on! Mentors teach players court etiquette, scoring, calling lines and more so you’ll know the in’s and out’s of the game. Don’t have a racquet? No problem. You can use one of our loaner racquets. So reach out to a friend today, sign up together and get ready to have a lot of fun while making new friends! This Love to Learn class will meet on Monday and/or Wednesday evenings,from 7:00 PM to 8:30 PM for 6 consecutive weeks for just $150 which includes professional tennis instruction, court fees and a loaner racquet if needed. This ticket will hold your spot in the first session on April 17, 2019.The $150 remaining balance of the payment will be due at the end of the first session for the remaining 6 sessions.